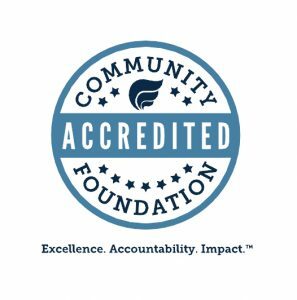 The Greater South Haven Area Community Foundation is dedicated to enriching the quality of life in the area by securing its future through endowments. Thank you for making South Haven an even BETTER place to be! The South Haven Community Foundation would like to thank our very generous donors for their 2016 contributions. Together, we are enriching the lives of South Haven residents. The South Haven Community Foundation was established in 1996 with the goal to enrich the community in the areas of education, economic development and arts and culture. To date, it has awarded over $250,000 to local organizations and continues to locally manage and grow funds through endowments to serve the South Haven community. Our strength is in our endowments and that is how we serve the community. 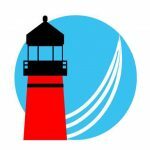 Through your donor dollars, the Greater South Haven Area Community Foundation continues to make grants that enhance the lives of the citizens in the South Haven area.